Two quick reads on Greece: one good, one glib. Here’s two views on Greece: one good, one glib. I’m a fan of Michael Lewis, but this piece of his, Greece Saunters Across the Autobahn – Bloomberg View, is glib at best. It feels like he had to bang out a few hundred words on Greece or he had this Berkeley story he’s been itching to use and finally found a place. It’s still worth reading, because he is a good writer and his thinking is likely what many people are reading. But don’t read it thinking you will get a better understanding of why Greece is in the state it is in. After skimming that, read this: Europe’s Attack on Greek Democracy by Joseph E. Stiglitz – Project Syndicate. It sums up what I’ve been reading by people who are more aware of what is happening in Greece. You will come away shaking your head, as you should. For what is happening makes no sense from an economic viewpoint. But then, much of Europe has been making poor choices with their economies since the Great Recession started., mainly for ideological reasons. As this article shows, The Way Humans Get Electricity Is About to Change Forever – Bloomberg Business, there are a number of reasons to be optimistic about the way we use energy. 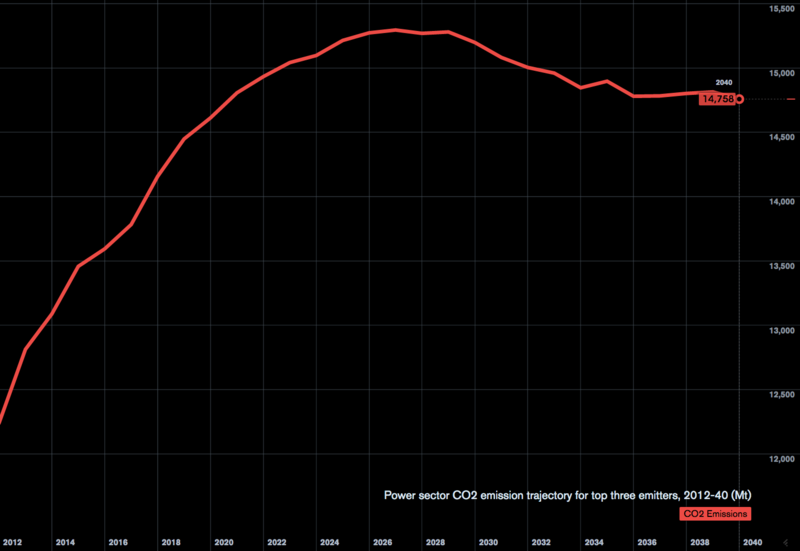 Improvements in solar power and energy efficiency are just two reasons to be optimistic. However, we are still emitting too much CO2 and that is going to cause the temperature of the earth to rise far too high, according to experts. In the long run, we may be ok, but in the next century there are going to be significant consequences. Read the piece and get a sense of where things are heading. Runner’s World | What Will It Take to Run A 2-Hour Marathon: fascinating. Right now men are closing in on this number, but this article shows how hard it will be to achieve that time. Even people who don’t run marathons will find this worth a look. Weight loss and habit forming — Let’s not pretend we have it all figured out — Medium. For those of you struggling with their weight, this will be of some comfort. Your Body is All You Need: The World’s Oldest Training Method (and a 1% Workout) | Arnold Schwarzenegger. Do you think you need fancy equipment to get fit? Think again and listen to Arnold. Take off that Fitbit. Exercise alone won’t make you lose weight. – The Washington Post. Not just for fitbit users, but anyone trying to lose weight. You need to cut back on eating to make gains (though with enough exercise over time, you can lose that way too). Dwayne ‘The Rock’ Johnson Eats About 821 Pounds Of Cod Per Year | FiveThirtyEight. On the other hand, here is an extreme example of what massive amounts of exercise can do to your diet. The Rock eats alot. ALOT. See for yourself. Mashable seems to have taken Newt on staff to do tech reviews and here he is the first piece of his I’ve come across: Newt Gingrich reviews the Apple Watch. I was surprised, but I found his review well suited for non-technical people who are wondering if such and such technology is worth it for them. If you fall into that category, you should get some benefit out of what he writes. It goes on to review how films centred on superheroes have been progressing since Tim Burton’s Batman in the beginning of the 1980s and reviews films all the way to 2015. There’s been significant change in the genre in that 35 years, as you might expect. And it looks like it is about to undergo another change. Like alot of genre films, it’s can be easy to dismiss genre films like this as something outside the mainstream of cinema and not worth discussing. My own view is that comic book films are films first and foremost, and when good directors like Nolan and Burton direct them, you end up with really good films. This has always been true for genre films, not just super hero movies. For fans of such films, or film in general, it’s well worth a read and a consideration. Do you need tools for a safer PC ? Of course you do: everyone does. Therefore check this out: Tools for a Safer PC — Krebs on Security. 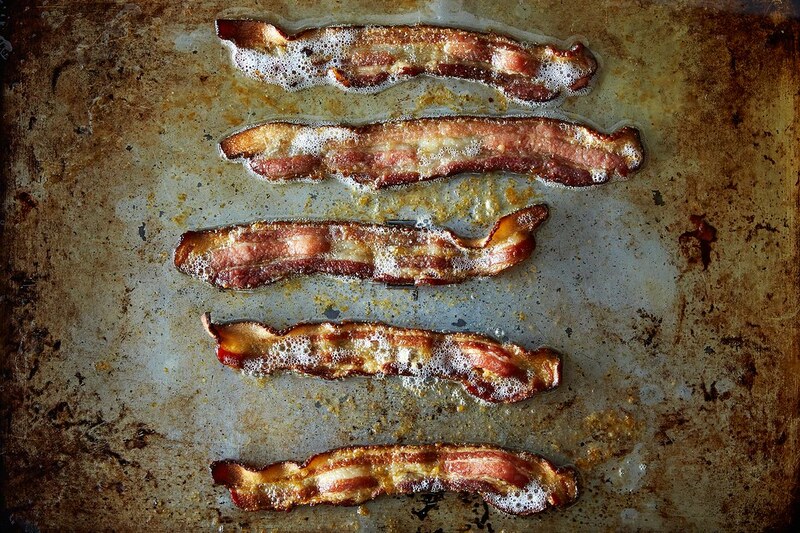 And you can get it here: Sriracha Maple Bacon Recipe – Breakfast of Champions. Thanks, Food 52! The good people at Food52.com also have arguably the best way to cook bacon as well at this link.